Modern engines used around Bountiful are delivering more power and better fuel economy all the time. That's largely credited to fast engine control computers, advanced sensors, electronic ignition and improvements to the lowly spark plug. It'll be interesting to see where future developments take us. One last thought: it's critically important to have the right kind of spark plug for your vehicle. Because engines are designed to run with different internal temperatures, spark plugs have different designs to work properly within those temperatures. 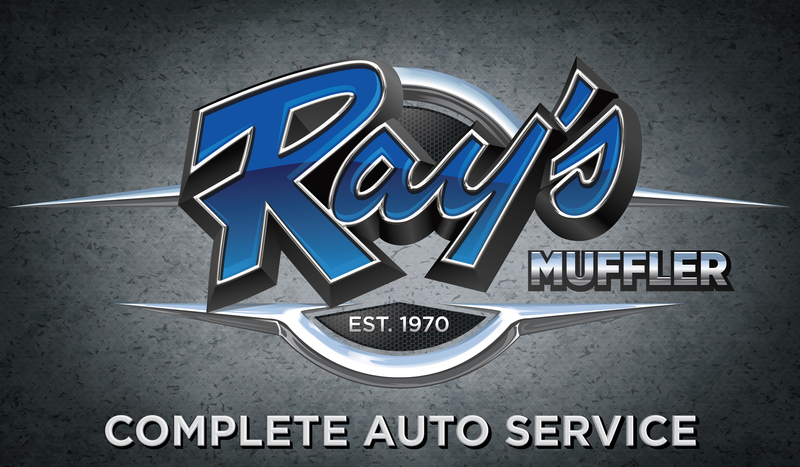 Your Bountiful Utah service advisor at Rays Muffler and Auto Repair will be able to get the right plugs for your vehicle. And he'll be able to advise you on when you should replace your spark plugs as well. The "spark" made by your spark plug is like a tiny bolt of lightning; it's that powerful. Each time it sparks, a wee bit of material is lost from the electrodes. Over the millions and millions of sparks that happen over the thousands of miles you drive, enough material is lost from the spark plug to affect its performance. That's one reason they need to be replaced. At Rays Muffler and Auto Repair in Bountiful we install quality NAPA replacement parts. Give us a call at 801-292-4731 and let us help keep you safely and economically on the road.